LIFX vs. Philips Hue: Which multi-color smart bulbs are best? We're constantly looking for ways to make our homes smarter. From intelligent thermostats to smart lights, we've seen it all, and we're here to give you the best recommendations on making your home smarter, too. LIFX bulbs come out of the box with support for Google Assistant built right in, as well as Alexa and Apple HomeKit, and some excellent colors. 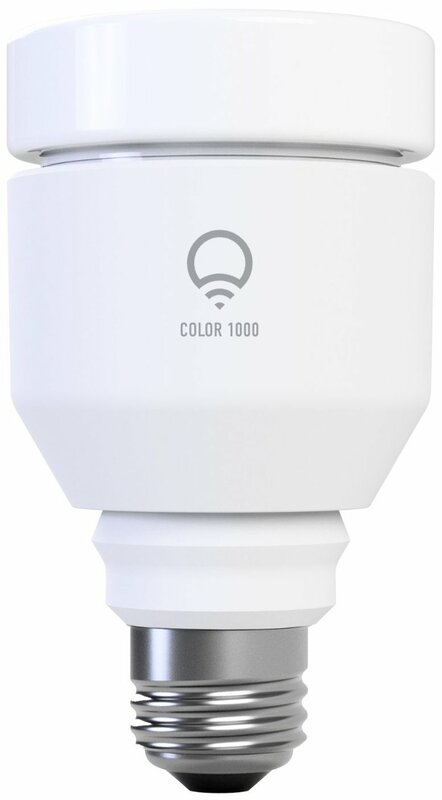 The bulbs connect directly to your network and don't require a hub in order to connect to the rest of your smart devices. However, LIFX does miss out on some of the compatibility of the Hue ecosystem. 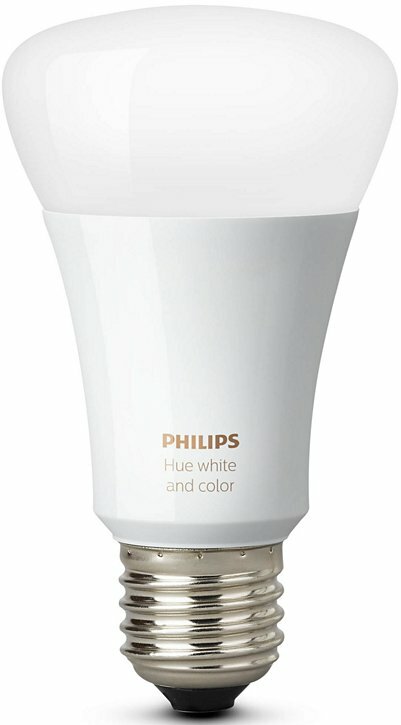 The Philips Hue bulbs and ecosystem have been around for a long time now, and that system is compatible with pretty much every system under the sun. The main disadvantage is that in order to obtain most of this compatibility, you'll need the Hue Bridge. If you're looking for smart lights that you can control with your phone or smart speaker, both the Hue and LIFX bulbs (and attendant ecosystems) are great choices, but LIFX pulls ahead for most people thanks to its out-of-box compatibility. Philips Hue's larger ecosystem of accessories makes it a compelling and flexible option, though, even if you'll need a Hue Bridge at the center of it all. The trouble with comparing specific smart lights, especially those from Philips and LIFX, is that at this stage, both offer a very similar experience. In short, the LIFX bulbs are brighter, while the Philips Hue lights enjoy support from more third-parties like Razer and Xfinity. The biggest difference between the two lights is the hub situation. LIFX doesn't need a hub, working right away with virtually any assistant system, which makes setup a breeze and lightens the upfront cost. Philips Hue, on the other hand, might enjoy increased compatibility with different smart home systems and accessories, but you'll need the Philips Hue Bridge to take advantage of most of it, and that's an additional $60 on top of whichever bulbs you're getting. For many people, a smart light bulb is the first step into a wider ecosystem of smart lighting and home automation. If most of what you're looking for is a bulb that changes colors and works with your voice assistant of choice, get a LIFX bulb. The colors are more vivid, light is brighter, and you don't need a hub to get it to work with Google Assistant, Siri, or Alexa. Even if you want to go beyond simple voice control, LIFX is still a great choice. In addition to its support for the three major voice assistants, LIFX lights are also compatible with Microsoft's Cortana assistant, as well as Samsung SmartThings, IFTTT, and so on. All of this, of course, comes without the need for a hub. This isn't to say that Philips Hue isn't a good choice, though. One of the greatest strengths of the Philips Hue ecosystem is how robust it is — and not just in terms of compatibility with home automation and other services. The Hue system is vast, with a wide variety of bulbs and lighting mounts. It's also important to acknowledge that the Hue ecosystem isn't just bulbs. It also has important accessories like dimmers, switches, and motion sensors. If you're willing to plunk down the additional money that you'll need to buy the Hue Bridge, you'll gain access to a wide family of products that no other company has really matched just yet. The LIFX smart bulb connects to the most popular home automation systems and voice assistants out of the box, offering brighter lights and more vivid colors than the competition, all without the need for a hub. The Philips Hue bulbs connect to most smart home systems and work with a wide range of useful accessories, but you'll need the Hue Bridge to connect to most of them.